Kishiryuu Sentai Ryusoulger 05+Henshin Lesson 01 Released! You too can buy a $100 polyester shirt from China. 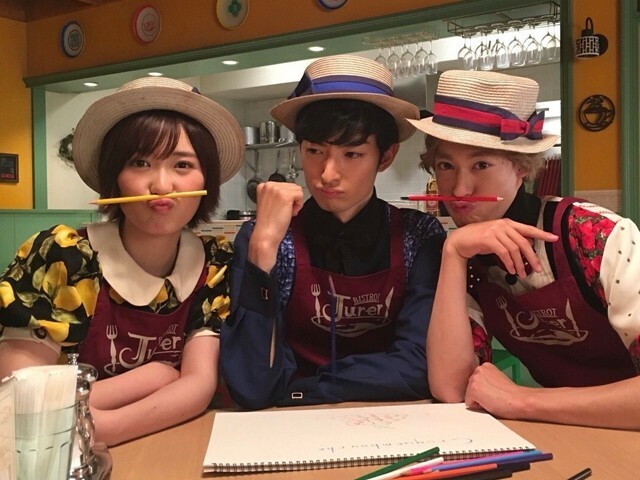 Read more about Kishiryuu Sentai Ryusoulger 05+Henshin Lesson 01 Released! Kishiryuu Sentai Ryusoulger 04 Released! 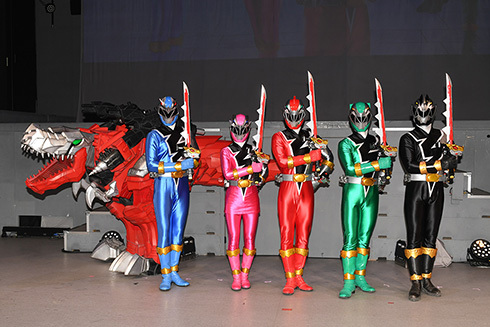 Read more about Kishiryuu Sentai Ryusoulger 04 Released! 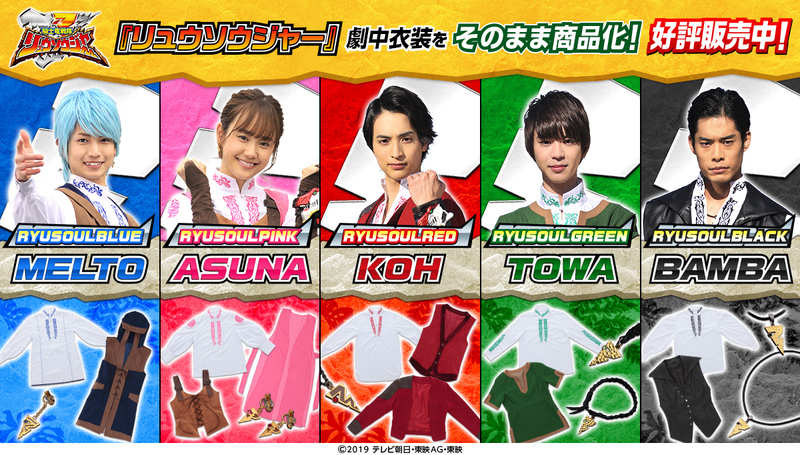 Kishiryuu Sentai Ryusoulger 03 + Secrets of the Ryusoulgers Released! Read more about Kishiryuu Sentai Ryusoulger 03 + Secrets of the Ryusoulgers Released! 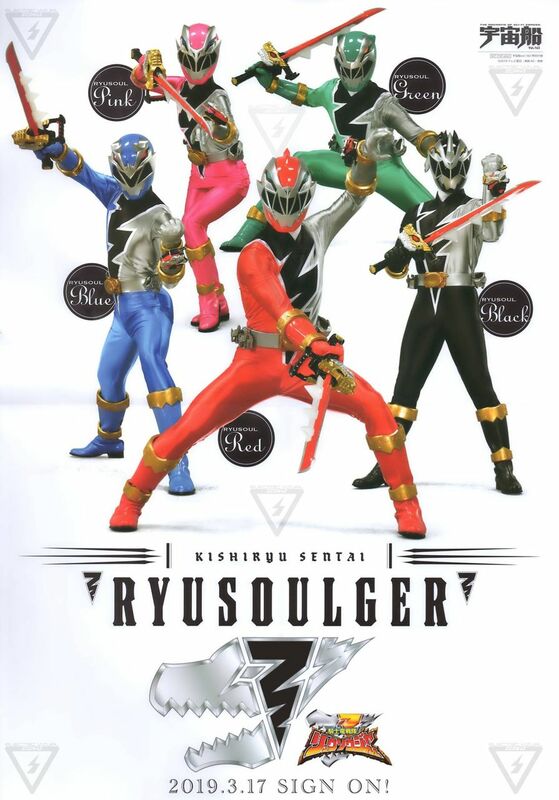 Kishiryuu Sentai Ryusoulger 02v4.1 Released! 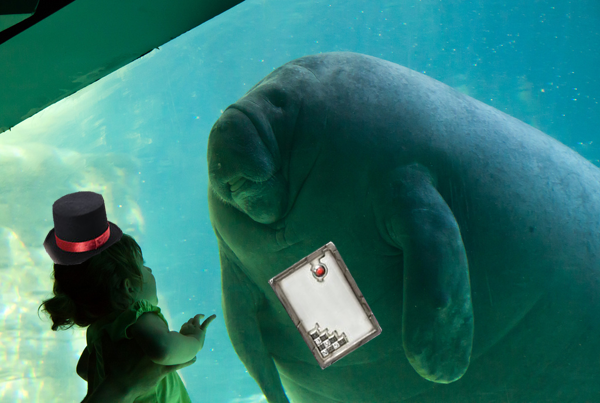 Man, I don't know how we keep screwing up so bad on the same day every year! Check out this awesome Auto Vaijin CSM! 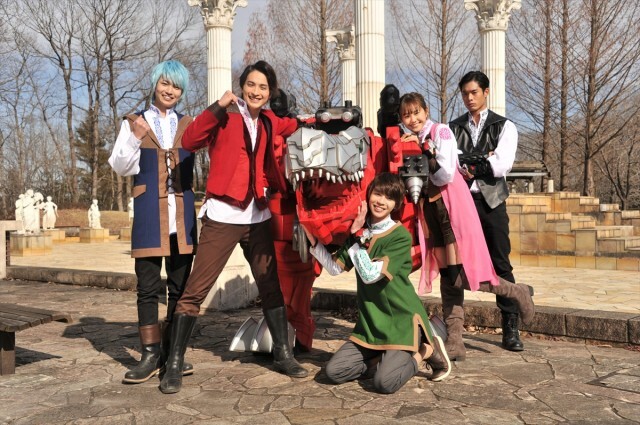 Read more about Kishiryuu Sentai Ryusoulger 02v4.1 Released! The name is derived from a poem in the famous Man'yōshū collection and means "auspicious peace"
Kishiryuu Sentai Ryusoulger 02 Released! 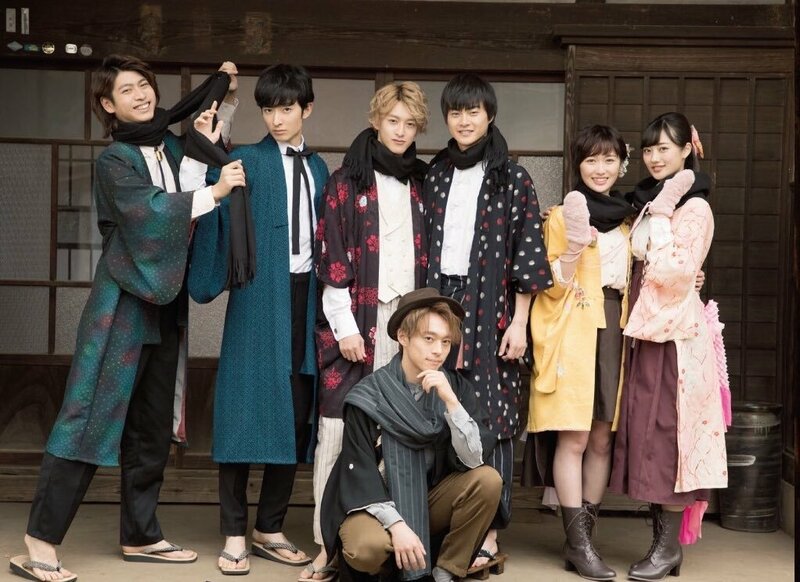 Read more about Kishiryuu Sentai Ryusoulger 02 Released! Kishiryuu Sentai Ryusoulger 01 + Ending Dance Released! 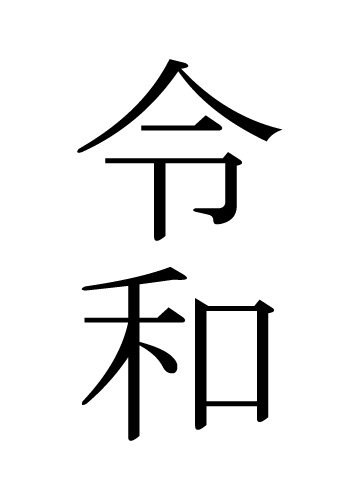 Ahh, a Sentai without a ridiculously long title! 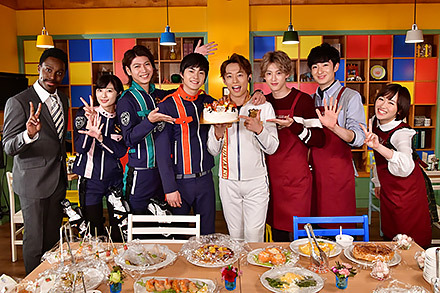 Read more about Kishiryuu Sentai Ryusoulger 01 + Ending Dance Released! 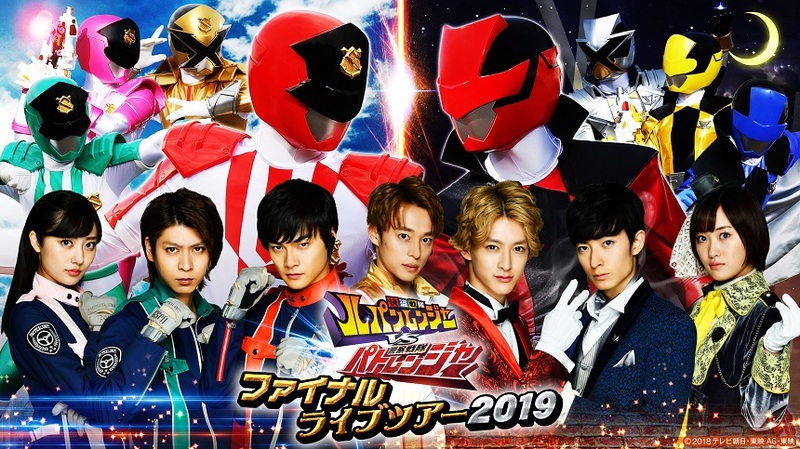 Kaitou Sentai LupinRanger VS Keisatsu Sentai PatRanger Finale Released! Whew! It's been a long year and a fun series. As always, I'd like to thank the timers, editors and qcers of LuPat, and all the people who downloaded and watched the show. 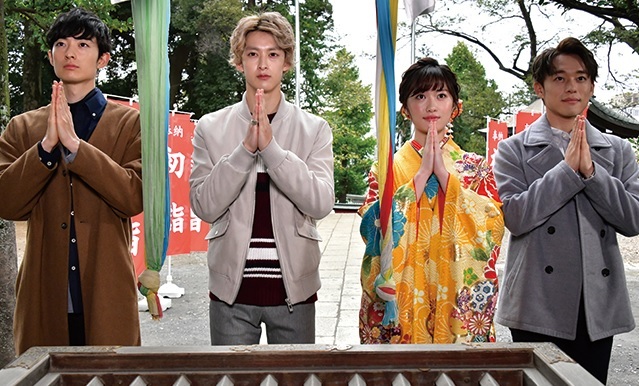 Read more about Kaitou Sentai LupinRanger VS Keisatsu Sentai PatRanger Finale Released! Kaitou Sentai LupinRanger VS Keisatsu Sentai PatRanger 50 Released! 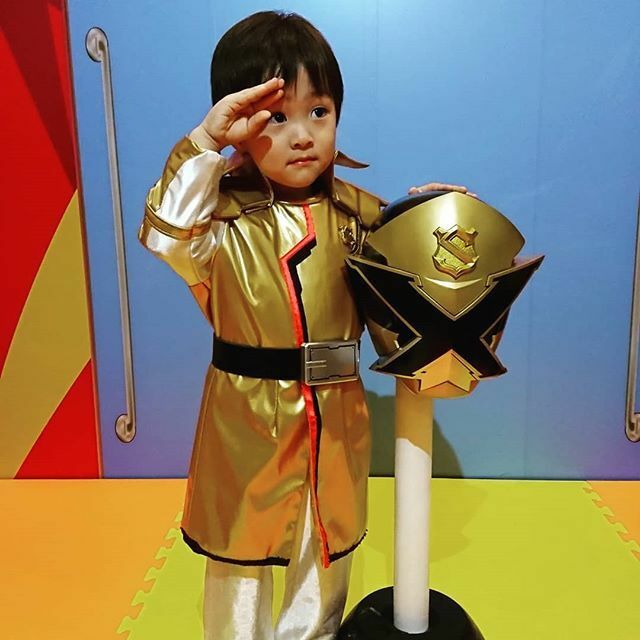 Read more about Kaitou Sentai LupinRanger VS Keisatsu Sentai PatRanger 50 Released! Kaitou Sentai LupinRanger VS Keisatsu Sentai PatRanger 49 Released! Read more about Kaitou Sentai LupinRanger VS Keisatsu Sentai PatRanger 49 Released! Kamigaminoki (Records of the Gods) Released! Quick little one-off I've been thinking about doing for about a year and finally found the time to crank out. The video includes all 16 episodes plus the Christmas special, clocking in at a little under 40 minutes, so give it a shot! Read more about Kamigaminoki (Records of the Gods) Released! Kaitou Sentai LupinRanger VS Keisatsu Sentai PatRanger 48 Released! Read more about Kaitou Sentai LupinRanger VS Keisatsu Sentai PatRanger 48 Released! Kaitou Sentai LupinRanger VS Keisatsu Sentai PatRanger 47 Released! Read more about Kaitou Sentai LupinRanger VS Keisatsu Sentai PatRanger 47 Released! Kaitou Sentai LupinRanger VS Keisatsu Sentai PatRanger 46v2+en film Released! 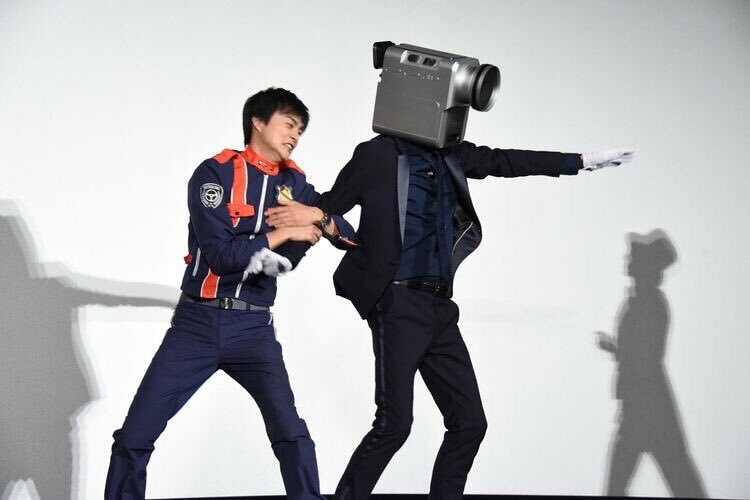 Read more about Kaitou Sentai LupinRanger VS Keisatsu Sentai PatRanger 46v2+en film Released! Kaitou Sentai LupinRanger VS Keisatsu Sentai PatRanger 45 Released! Read more about Kaitou Sentai LupinRanger VS Keisatsu Sentai PatRanger 45 Released! Kaitou Sentai LupinRanger VS Keisatsu Sentai PatRanger 44 Released! All French people have mustaches like this, it's in their constitution. Read more about Kaitou Sentai LupinRanger VS Keisatsu Sentai PatRanger 44 Released! Kaitou Sentai LupinRanger VS Keisatsu Sentai PatRanger 43 Released! 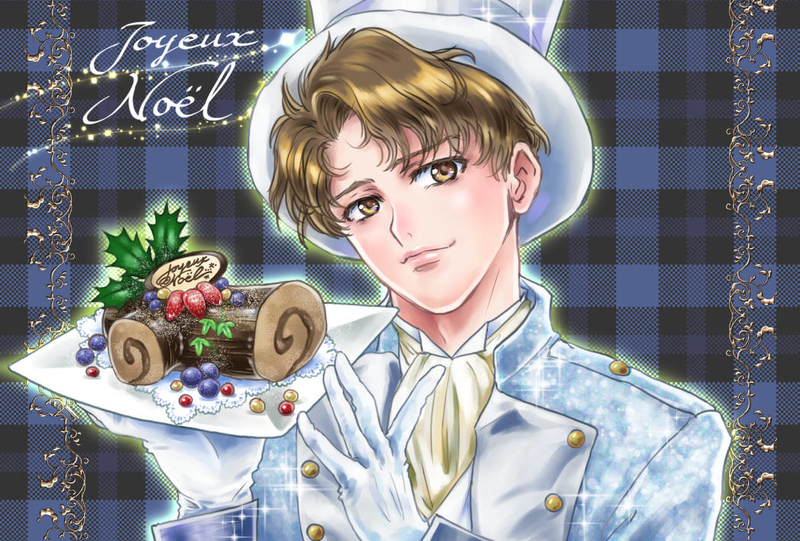 10/6 was actor Motoki Seiya's 25th birthday! Read more about Kaitou Sentai LupinRanger VS Keisatsu Sentai PatRanger 43 Released! Kaitou Sentai LupinRanger VS Keisatsu Sentai PatRanger 42 Released! Read more about Kaitou Sentai LupinRanger VS Keisatsu Sentai PatRanger 42 Released! 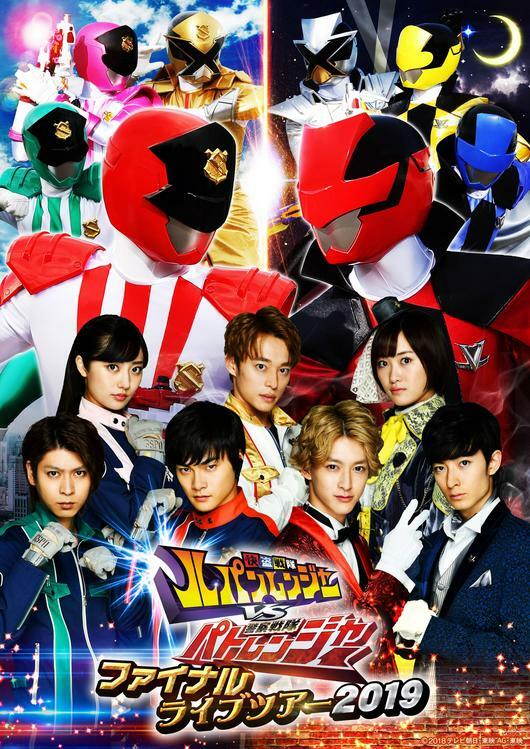 Kaitou Sentai LupinRanger VS Keisatsu Sentai PatRanger 41 Released! You know you've made it when you have a tiny figure of yourself. Read more about Kaitou Sentai LupinRanger VS Keisatsu Sentai PatRanger 41 Released! Kaitou Sentai LupinRanger VS Keisatsu Sentai PatRanger 40 + Another PatRan Nigou + Ultimate Weird Combination Released! Also released: Another PatRan Nigou + Ultimate Weird Combination specials! 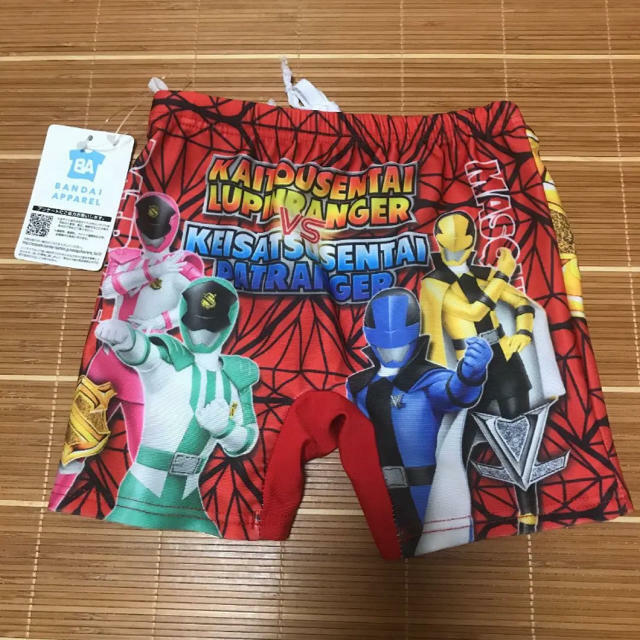 Read more about Kaitou Sentai LupinRanger VS Keisatsu Sentai PatRanger 40 + Another PatRan Nigou + Ultimate Weird Combination Released!